Cool soundscapers Minima return to King’s Lynn with their hugely popular showing of this silent film classic, with their live contemporary musical accompaniment. The Minster, with its gothic arches and wonderful stained glass creates the perfect backdrop for this spellbinding and atmospheric show. 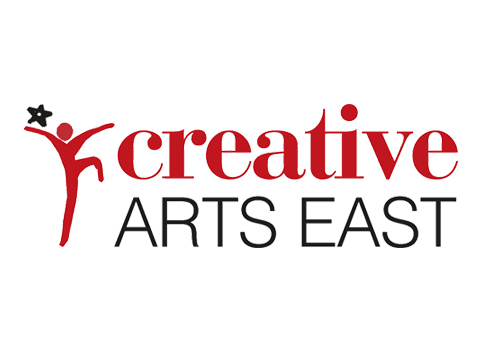 Supported by Creative Arts East.